Samsung Session Expired Issue: If you are a Samsung user, then you might have faced a Samsung Session Expired error. 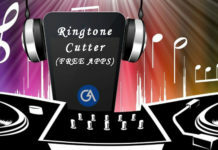 It is a very familiar issue that almost all Samsung users are facing nowadays. On clicking the notification, the user has to enter the password of his/her account. But, after some time this Samsung account session expired error occurs again. The message becomes a problem when the same procedure keeps on going. So today we are here with some Methods to fix Samsung Account Session Expired Issue. We are sharing with you four working methods that will surely help you in fixing the Samsung Account Session Expired Issue Permanently. To fix the Samsung Account Session Expired Issue you can log in to the Setting of your Samsung phone. Step 2: Click on your Samsung account and then select Profile. 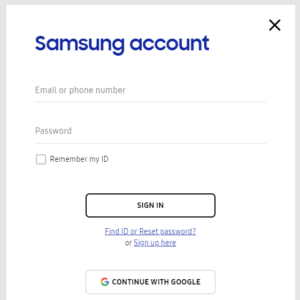 If there is no entry in Samsung account then click on Add account and insert the username and password or create a new account. Step 3: Confirm your password and click on Next. Step 4: Finally click on Close and restart your device. This method will usually fix the issue. If not, then proceed towards the next method. You should close the sync to get rid of the Samsung Account Session Expired Issue. Step 2: Scroll down and click on the Samsung account tab. Step 3: Now click on Cancel Sync and wait until you get a toast message saying Sync Cancelled. Step 4: That’s it. Now restart your phone. This is an easy method to save yourself from the Samsung Account Session Expired issue. 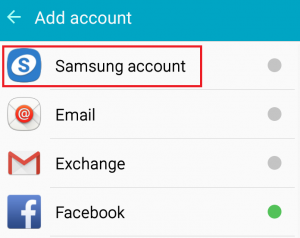 If you are still receiving the error then you can use this method to fix the Samsung Account Session Expired Error. Mostly Galaxy S8, S9 plus comes flag shipped with nougat or Oreo so you cannot find cancel sync option there. In such a case, you need to Disable auto sync or remove the account to avoid expired notification from annoying you. Step 2: If you have logged in to your account click on Disable Auto Sync. Step 3: You can try Sync All and Reboot your device to see if it will resolve the Samsung Account Session Expired issue. Step 4: If you wish you can also remove Samsung account permanently. 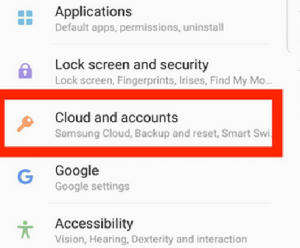 But by doing so you may not be able to retrieve your settings and other info of your Samsung apps in the future. Hope this will resolve the Samsung Account Session Expired Notification Issue. 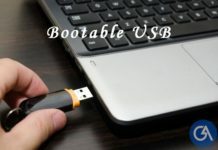 If none of the above methods worked for you right then you can try logging to your Samsung account on a desktop device. Step 1: Go to Samsung website. Step 2: Enter your email and password and click on SIGN IN button. Step 3: After logging into the Samsung website close the window and proceed with your normal working. Step 4: Next time when you will get Samsung account session expired error on your Samsung Android mobile phone then tap on the notification and insert your credentials again. That’s it. 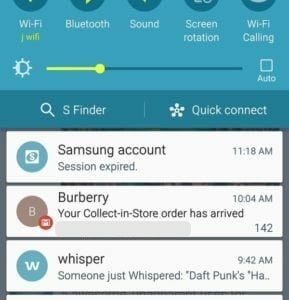 This will surely resolve your issue of Samsung Account Session Expired notification. These are the best possible ways that you can try to fix the Samsung account session expired error. 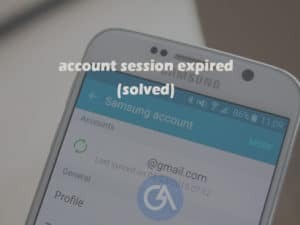 Our team has personally tested these methods and they are working fine, so try them one by one to get rid of the Samsung Account Session Expired Notification. Don’t forget to share our article with your friends and colleagues. In case of any query or suggestion please reach out to us on our Facebook page or leave a comment below.